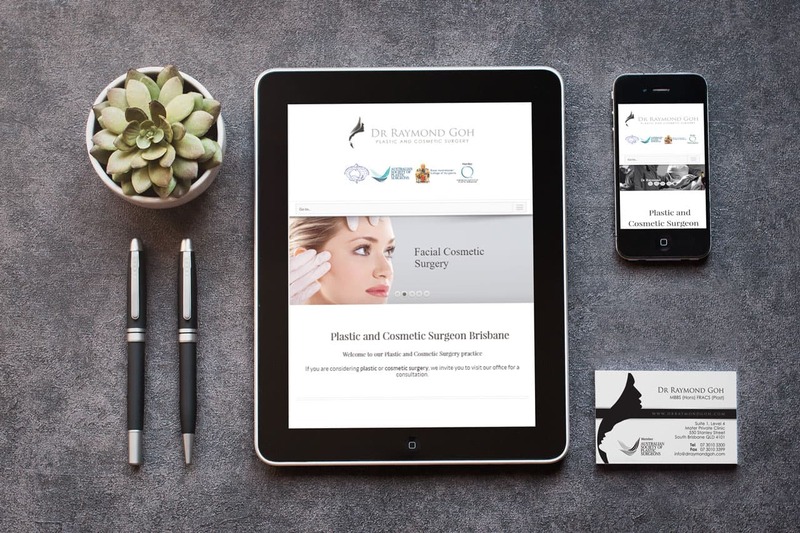 Experienced Plastic and Cosmetic Surgeon in Brisbane. 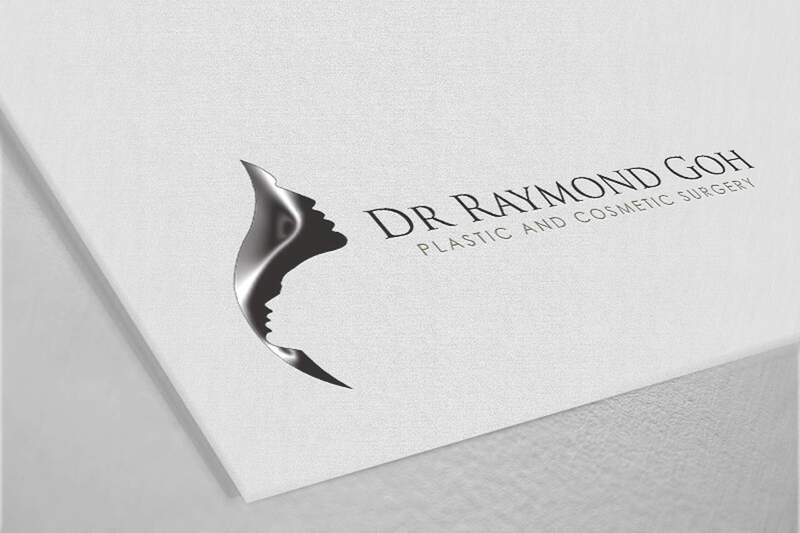 Dr Raymond Goh is a fully qualified Australia-trained specialist Plastic Surgeon (FRACS, ASPS, ASAPS), who performs both reconstructive and cosmetic plastic surgery. His time tested and straightforward approach to rejuvenating and enhancing the human form aims to produce natural, pleasing, and lasting best results. 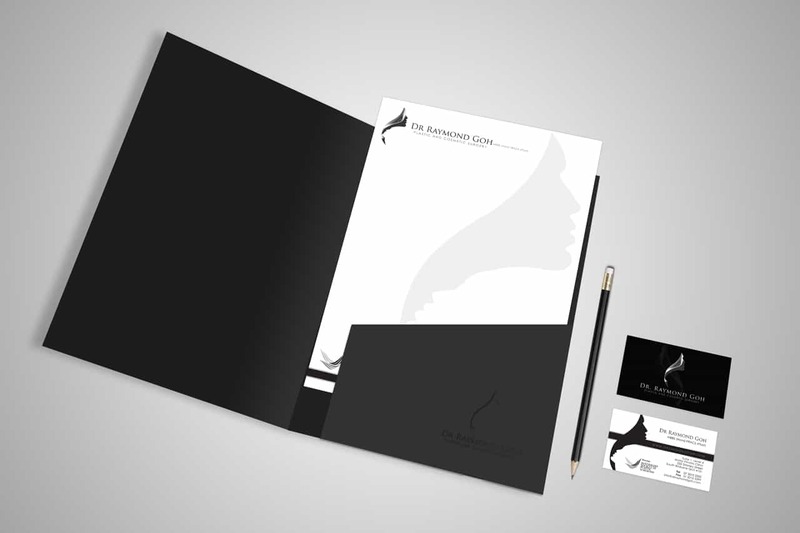 If you are considering plastic or cosmetic surgery, we invite you to visit our office for a personal consultation with Dr Goh. We look forward to meeting you in person.